If someone like Gal Gadot approves of something, then you know that it has to be good. This is exactly how I felt when I saw that Gal Gadot was sporting the new Zenbook 13 in Burgundy. 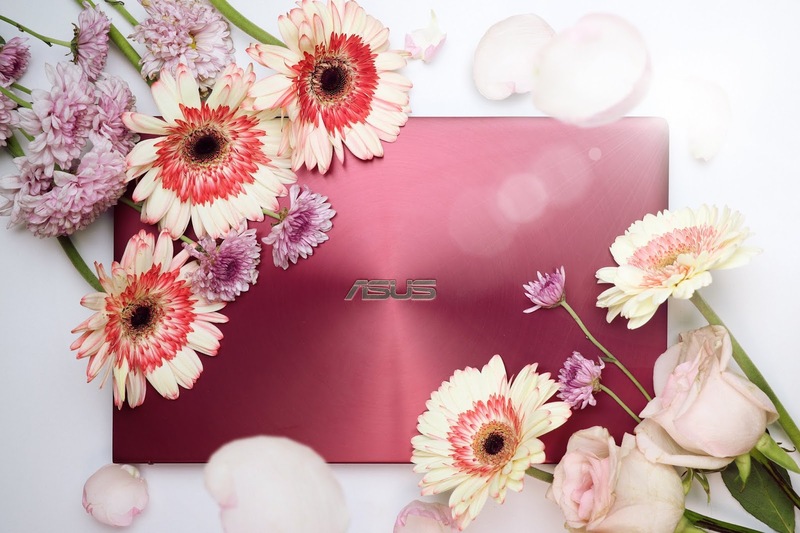 ASUS launches end-user campaign to celebrate the month of love with the world’s most compact laptops. ASUS welcomes the month of love with an end-user promo for its fans, featuring the latest addition to the ZenBook family’s premium ultraslim laptop range, the ZenBook 13 Burgundy Red color. 5. 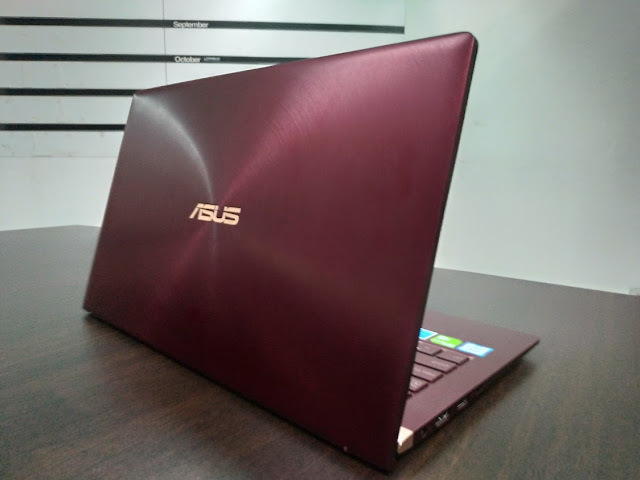 ASUS Philippines will choose one (1) best entry out of all valid submissions. 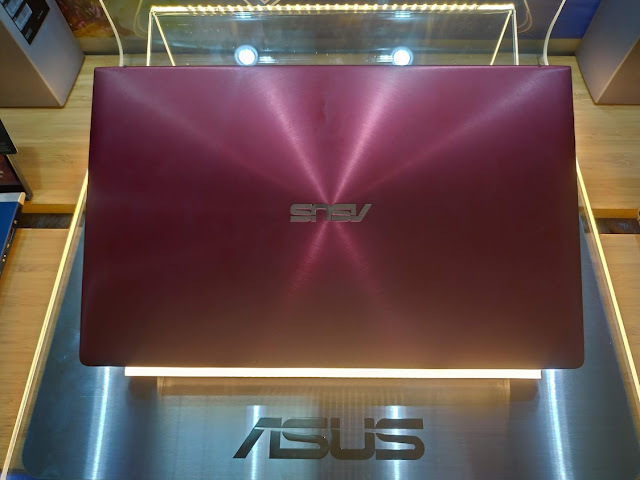 The individual featured/nominated in the said entry will win a brand new ASUS ZenBook. We will also RANDOMLY pick (2) lucky participants who will win a dinner date for their loved ones. 6. 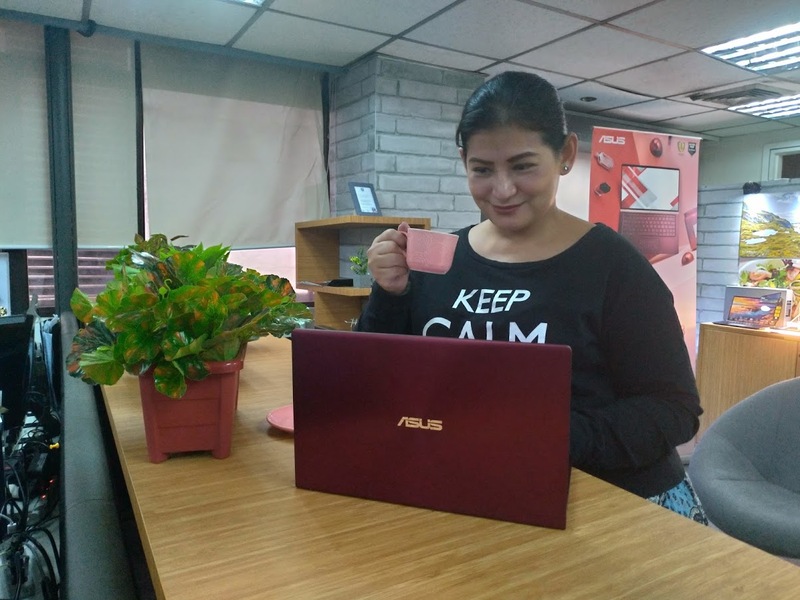 The online activity will run from February 11 to February 22, 2019. 7. The winner will be notified on how to claim their prize via private message. Wish I could join. I think it looks good on me.